There are also 2 craftable carrots one of this is just to be able to craft the Ultimate carrot, this carrot you wont be able to eat, but when you have it on your inventory, you will be immune to wither effect. Want faster growing? You can use the Watering Dongle from my mod Mike Dongles or you can try venting on the crops with Crop Dusting. Just wanted to let you know that your mod has just been fully documented on the official FTB wiki! Do you plan on updating this for 1.12? I'd love to try it when you do! Would it be possible to add a config option t1o add custom carrots? Your mod is awesome! The new 0.1.1 (On the works) will have the options to handle what each carrot does. So... no actually adding your own, but via configs, you can decide what effects each carrot will have. Custom carrots would be something way more complex to handle, as the user would have to provide a texture (And I'm not even sure how I would pick it from the mod to make it work) and also define what block the carrot can be planted on, and others considerations. I love your mod. It is so helpful. Do you have any plans to update to 1.10.2? Yes, it's planned to be updated, not having much time now. But for sure it will happen at some point. Part of it is already done in fact. 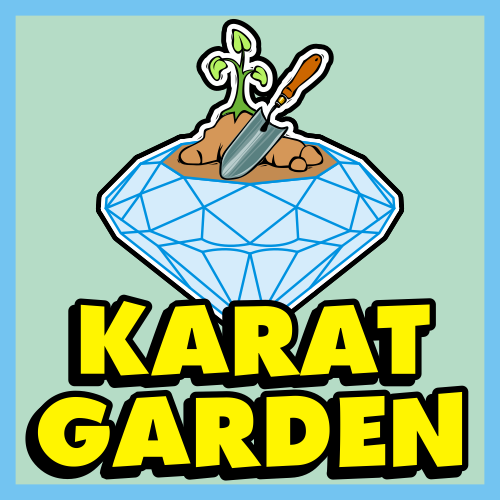 Would it be possible for you to make your karats compatible with right-click crop farming? If you could that would be great. What Right Click you using? From what mod? Hey, cool mod, but I was wondering, how did you get it so that you could plant the same seed on multiple blocks? I'm making a mod and want to be able to plant one of my plants on several block types but can't figure out how to. Take a look in the Vanilla code at the Wheat Seeds or any other seed like Beetroot or Carrots or potatoes. You will see somewhere that they check either for Block.farmland or isSoil() something like that, I'm not sure. Replace that with your condition like Block.iron_ore or things like that. What I meant more was how did you get it so that you can plant the same seed on multiple blocks (ie the redstone carrot on both redstone blocks and redstone ore). Does the boolean canPlaceBlockOn accept multiple conditions? Or is there a way I could get it to run several times without making multiple seeds for the same item? They are just 2 different conditions, 1 for Redstone Ore (And lit redstone ore) and other for Redstone the block. And when planted I assign the crop corresponding to that block. Are you considering adding smelting recipes for those? Like cooking a lapis carrot giving one lapis, etc.? No really, but I always wanted to have my own version of a mod like Magical Crops. So I believe, that when I port this mod to 1.9.4 maybe I do that for that version.